Remember when I wrote a letter expressing my glee of Silver in the Blood? Oh how I want to slap past-Cee in the face. 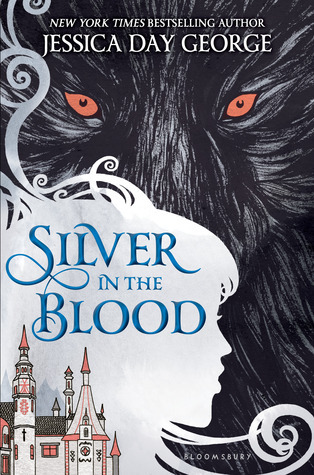 Silver in the Blood has everything I’m interested in—society girls, family secrets, a wicked secret society (of sorts), and shape shifters—but somewhere along the way, it took a wrong turn in the road. Set in the late 1800s, the book follows two cousins from affluent families, Dacia and Lou, as they are forced to visit their mother’s home country, where they get to know their Romanian roots and discover a shocking family secret of The Claw, The Wing, and The Smoke that changes their entire world. The two girls try to navigate the new world they’re thrust into, even if it kills them.